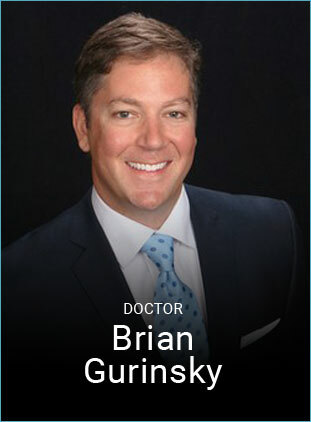 Welcome to the periodontal practice of Dr. Brian Gurinsky. Our goal is to provide personalized treatment plans to ensure our patients receive the best periodontal care for their individual needs. 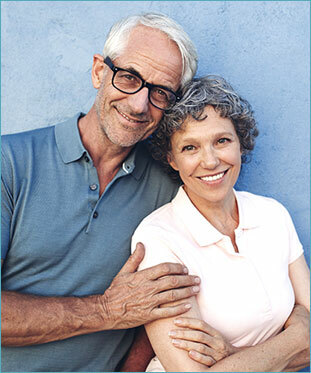 By utilizing state-of-the-art technology, we offer a conservative approach to our procedures allowing our patients to enjoy minimal recovery time after treatments, along with providing healthy teeth and a sparkling smile. Dr. Gurinsky believes that every patient should receive the highest standard of care through quality services tailored to each patient’s needs. We strive to make sure our patients receive exceptional care by listening to their concerns and working together to create a treatment plan they are comfortable and confident with. Please use the following button to make an online payment. Dr. Gurinsky is passionate about providing quality periodontal care and specialized dental implant placement in Denver. He is dedicated to helping his patients maintain and regain a healthy, beautiful smile. From the bottom of your gums to the tips of your teeth, he can help you restore both aesthetics and function. 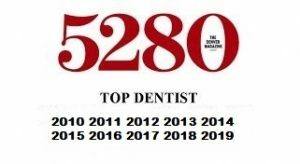 If you are looking for complete oral health care with an experienced, gentle, and compassionate specialist, call the Denver dental practice of Dr. Brian Gurinsky.